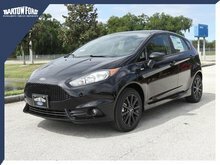 Find all the options you want for your future vehicle right here! 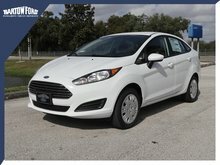 Because we are the experts! 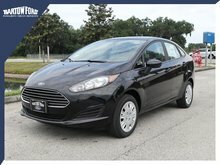 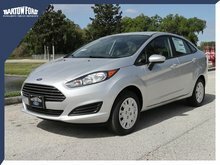 I wish to receive recalls, news and promotional emails from Bartow Ford. 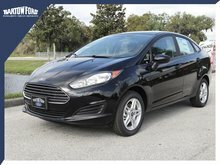 Bartow Ford has nearly 700 new Ford vehicles to offer you at incredible prices. 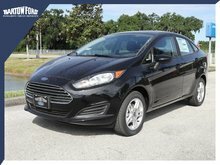 At Bartow Ford, you are sure to find the perfect new Ford SUV, crossover, truck, or car for your budget, needs, and lifestyle. 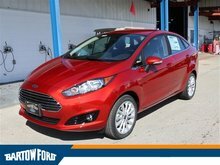 Come and discover our complete inventory of brand-new Ford vehicles today. 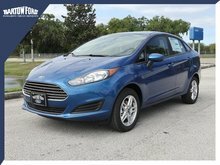 When it comes to buying a new Ford vehicle, you will find exactly what you need at Bartow Ford. 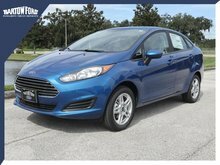 We have an extensive collection of new Ford vehicles including crossovers like the new Ford Escape, Ford Edge, or Ford Explorer. 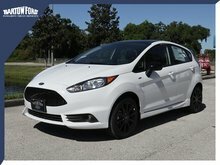 We also have a wide range of new Ford Expedition models to offer you, as well as plenty of Ford Flex and Ford Ecosport utility vehicles. 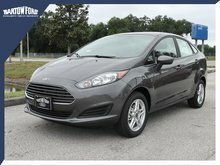 If you prefer a truck, come and check out our wide selection of Ford F-150 models or the rugged and capable Ford Super Duty. 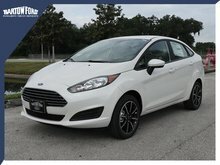 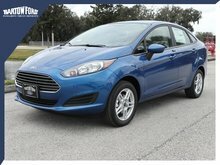 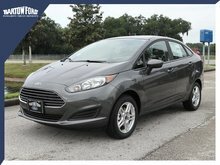 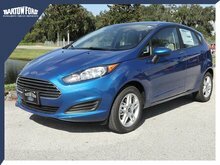 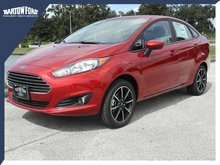 We also have all the new Ford car models in stock including the redesigned Ford Fusion, the fuel-efficient Ford Fiesta, the affordable Ford Focus, the sporty Ford Mustang, and the Ford Focus RS. 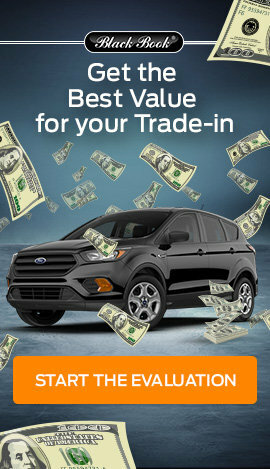 With great rebates and incredible incentives, it is much more affordable than you think to buy your new Ford vehicle at Bartow Ford. 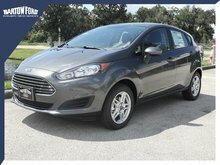 Come in today and discover the Bartow Ford difference!